Do dogs and cats eat toads? Only once! Toads produce a toxic skin secretion that tastes very bitter. Your dog (or cat) would immediately spit the toad out. 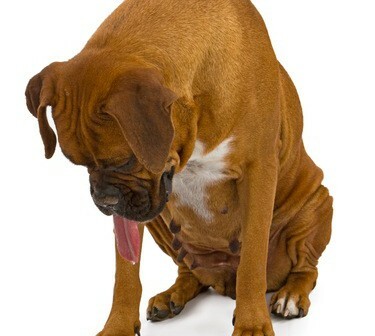 Still, the toxin (called bufotoxin) that remains in your pet’s mouth can produce miserable symptoms. The more extreme the symptoms, the quicker you should get him to a vet. It’s rare for a dog or cat to die from a toad’s toxin, but it’s better to be safe than sorry. Very small pets are more at risk than larger ones. If you suspect toad poisoning, use a garden hose to flush your pet’s mouth. Be sure to hold his head downward so the water isn’t swallowed or inhaled. Use your fingers to rub the gums and mouth to help remove the toxin.